If the deal goes through to sell General Motors Opel/Vauxhall business, GM might allow PSA Group to use their electric-car technology, a German magazine reported. GM CEO Mary Barra will allow PSA Group to use the electric-car technology in the new Opel/Ampera-e/Chevrolet Bolt long-range battery-powered cars. The name would be used under licensing in Europe, Automotive News Europe reports that Manager Magazin said on Friday. Automotive News Europe also reported that Manager Magazin noted that Opel CEO Karl-Thomas Neumann has been working on a strategy to turn Opel into an electric only car brand by the year 2030. PSA could help put that plan into action, Manager Magazin reported. On Wednesday, Barra visited Opel’s headquarters in Ruesselsheim. Barra told executives that PSA Group CEO Carlos Tavares is on board with the continuity at Opel and plans to keep Neumann and the brand’s management board, Manager Magazin said. It was also reported earlier this week that Tavares would assure German politicians and unions of his intentions to keep Opel as a German company and his plans to maintain the company’s current management structure. “We are doing everything we can to shape a sustainable and successful future for Opel. /KTN,” Neumann tweeted on Friday. 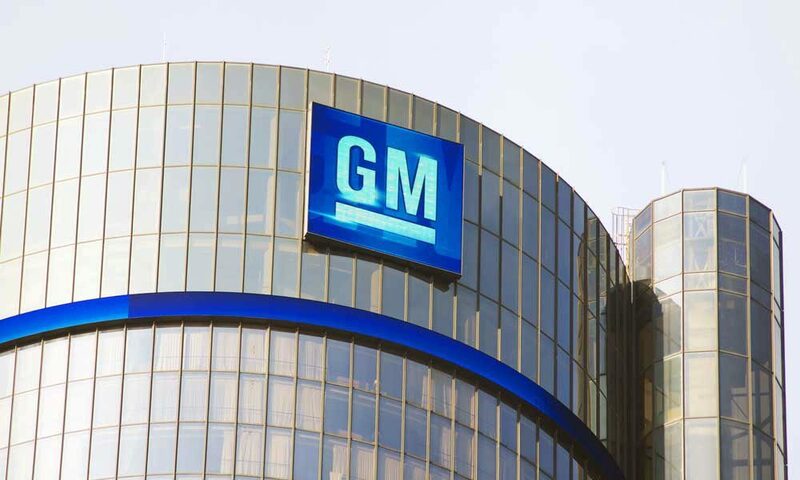 PSA could benefit from gaining access to GM’s electric-car technology. The Bolt is already on sale in the United States, meanwhile the Ampera-e is set for release this year. The Ampera-e can drive 323 miles (520 km) on a single charge, under European tests. Meanwhile, PSA’s current electric vehicles, which are made by Mitsubishi and marketed as the Peugeot iOn and Citroen C-Zero, are not gaining much attention. PSA is currently working on developing an EV platform with Dongfeng Motors. The EV platform would underpin four electric vehicle models to be introduced by 2021, and offer a driving range of up to about 279 miles (450 km). On Friday, Germany’s economy ministry noted that the talks between GM and PSA were at the advanced stages. A spokeswoman said the job guarantees for workers in Germany would be up to the management and labor representatives. Meanwhile, labor representatives advised that they are prepared to hold “constructive” talks with PSA. “The fundamental basis for these talks must be the unequivocal recognition and implementation of existing agreements for all Opel/Vauxhall sites,” the German and European works councils and the IG Metall trade union said on Friday. France said it will evaluate the proposed sale. We are in discussion primarily to share information because we too learned of this announcement in the press,” Industry Minister Christophe Sirugue said on Friday.